Now in Marathi, Chanakya, who lived in fourth Century BC, was a leadership guru par excellence. His ideas on how to identify leaders and groom them to govern a country has been well documented in his book Kautilya's Arthashastra. This book contains 6000 aphorisms or sutras. In the present book the author simplifies the age old formula of success for leaders of the corporate world. Divided into 3 sections of Leadership, Management and Training Corporate Chanakya includes tips on various topics like -organizing and conducting effective meetings, dealing with tricky situations, managing time, decision making and responsibilities and powers of a leader. Call it your guide for corporate success or a book that brings back ancient Indian management wisdom in modern format, you just cannot let go the Chanakya wisdom contained in each page. 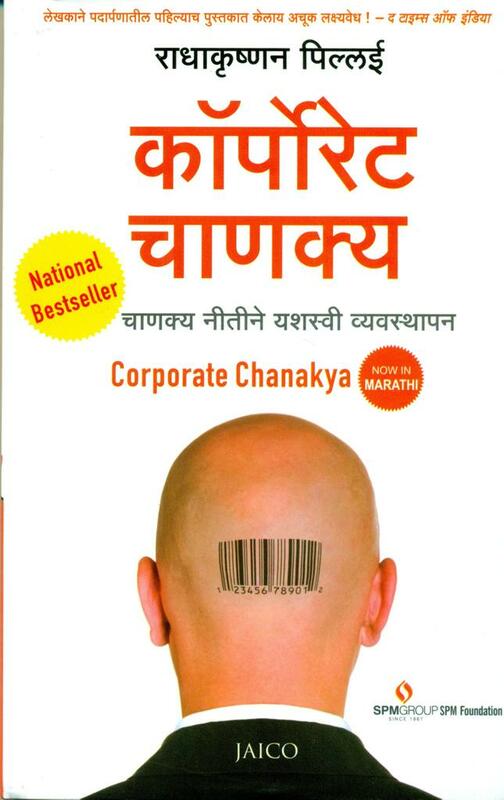 Flip any page and discover the 'Corporate Chanakya' in you.